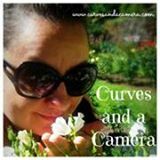 Curves and a Camera: Let's Get Social Sunday! Hi! I'm visiting from Let's Get Social Sunday and am now following you here and all your other media sites. Have a great day! Thanks for hosting.I am your newest follower via Facebook and Google+.Hope to meet new friends here. Thanks so much for stopping by. I'm trying to catch up and hop along with folks in between family stopping by today. Thanks a lot for co-hosting. I am now a Follower of your blog. Have a great week. Thanks so much for stopping by Judy. New follower via Social Sunday! Thanks so much for co-hosting the Social Sunday hop this week. 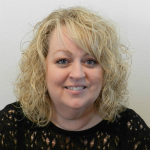 I'm following you on GFC, Bloglovin, Pinterest, Twitter, Facebook and Google+. I'd love for you to stop by sometime and check out Posed Perfection. Hope you have a great week. Thanks Nici. I'll def come by and follow back. Hi there - thanks for co-hosting the hop! I'm your newest GFC follower! Thanks for co-hosting! =) Your blog is so cute! Im following you on Pinterest, GFC and Bloglovin. Hi! Just linked up and following you via Bloglovin' and GFC! Thanks for co-hosting! 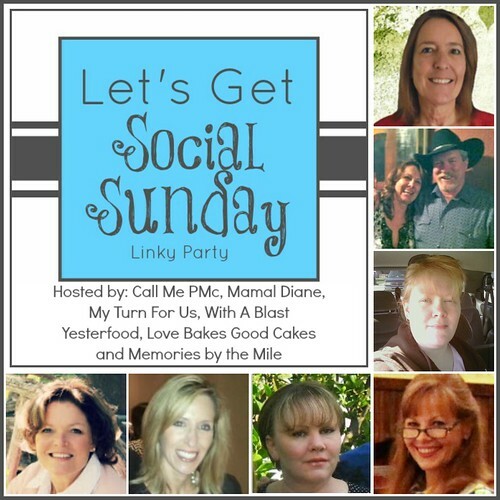 Hey sweetie, so sorry I am just now coming by to thank you so much for co-hosting with us at Lets Get Social Sunday!! Hope you met some new friends and gain some more followers!! Also dropping in to double and triple check to make sure I am following in all ways! !